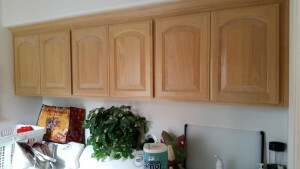 For this particular project the client wanted to update their oak cabinets. We determined a neutral finish would freshen the room and achieve the updated look they were striving for. 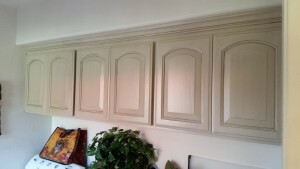 This project is a great example of how paint can truly transform a space and increase the value or your home.